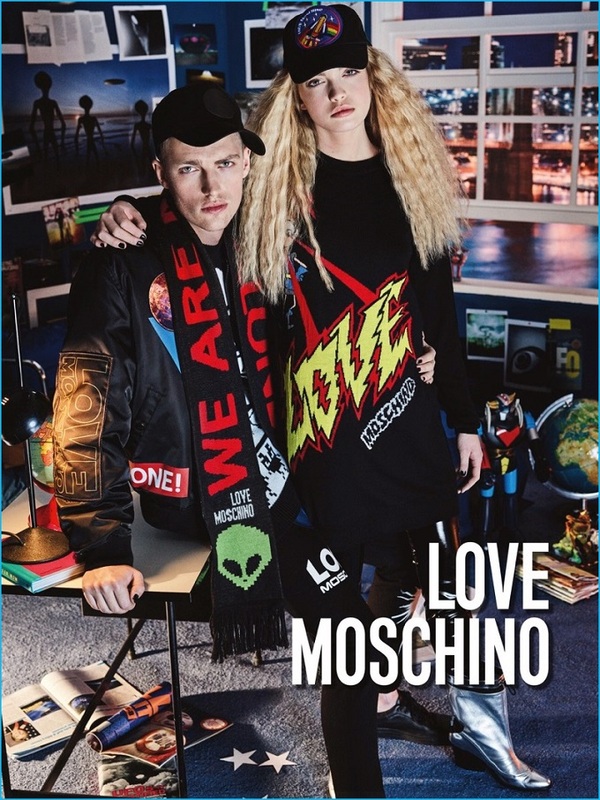 Victor Nylander and Ella Wennstrom are the new image of Love Moschino FW 2016 campaing. 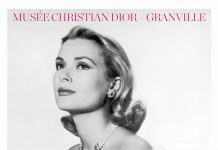 The model is photographed by fashion photographer Giampaolo Sgura. Discover Love Moschino‘s Fall Winter 2016.17 advertising campaign featuring top model Victor Nylander and Ella Wennstrom captured by fashion photographer Giampaolo Sgura. After shooting an advertisement with Pietro Boselli, photographer Giampaolo Sgura returns for another season with Love Moschino. This time around, Sgura photographs Victor Nylander for the Italian brand’s fall-winter 2016 campaign. 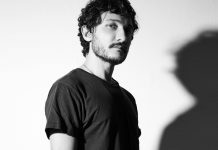 Victor is styled by Julia Sarr-Jamois for the youthful occasion. Rocking the graphic designs of Moschino creative director, Jeremy Scott, Victor takes to the limelight in sporty fashions with graphic text. 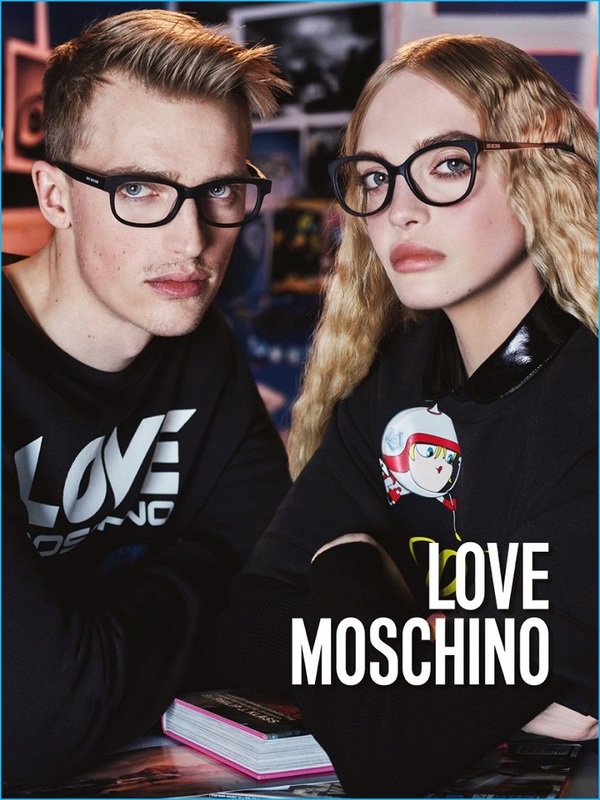 The Danish model also dons smart black optical framed glasses for Love Moschino’s newest eyewear campaign.